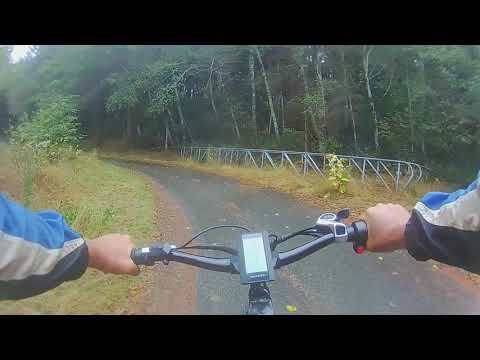 Please check out our growing video gallery. 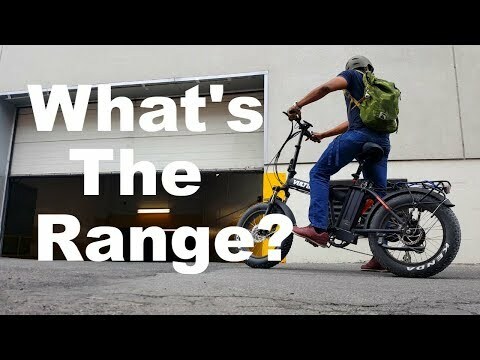 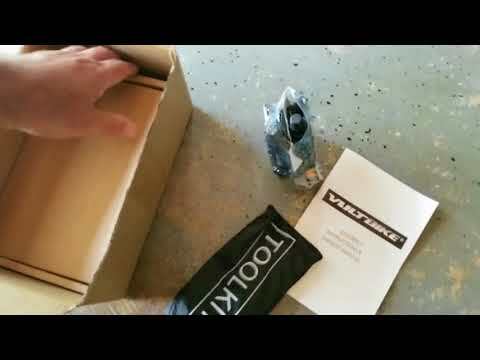 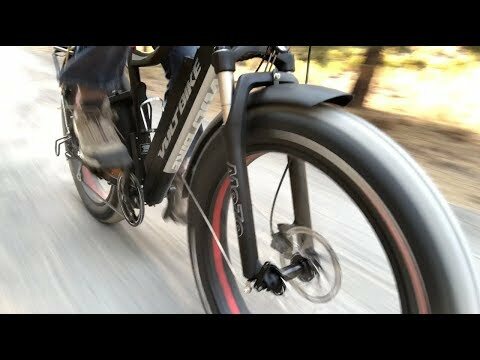 The videos below are supplied by excited Voltbike owners. 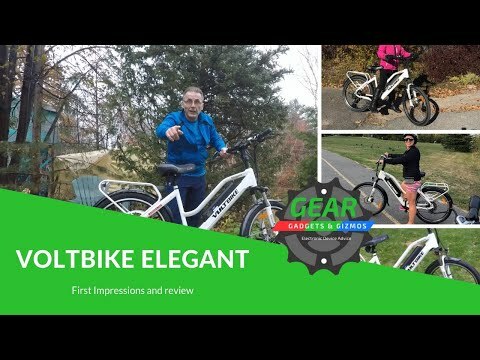 If you have video which you want to share with us, please email your Youtube link and we will gladly add it on this page. 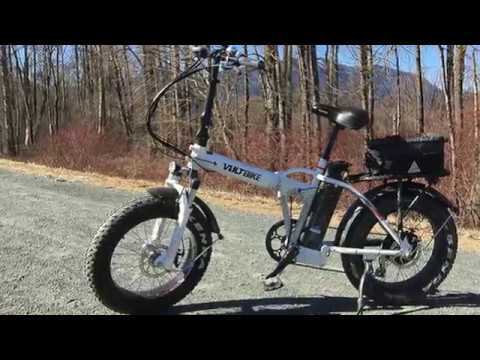 Voltbike Yukon 750 - 18 Degree Hill Climb!! 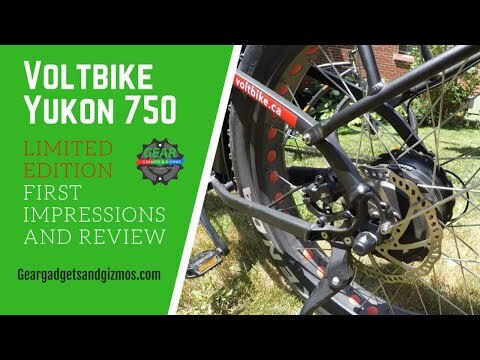 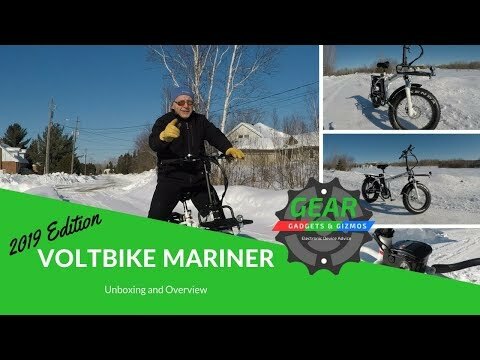 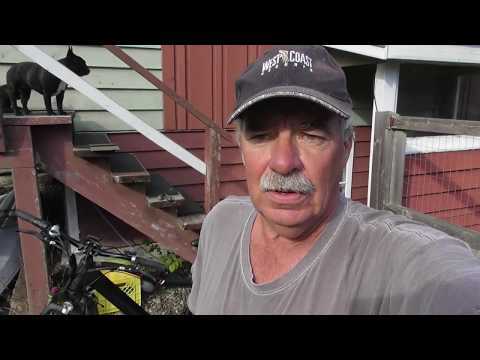 My Voltbike Yukon 750 Suddenly Died and How I Fixed It! 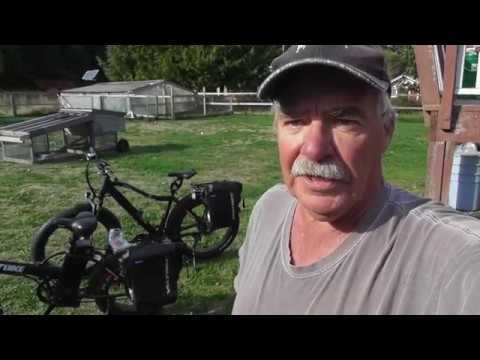 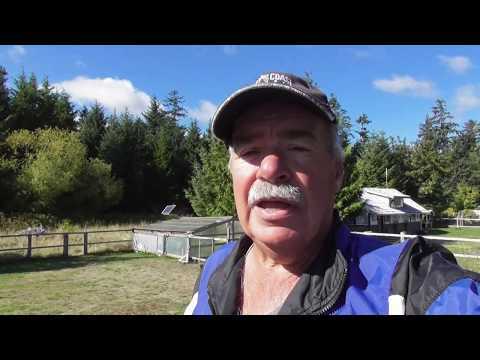 Voltbike Yukon 750 Inter Islands and Ferry Trip on Haida Gwaii!